One of the most successful, skilled, and versatile players to play Call of Duty, Jordan “JKap” Kaplan stands the test of time when it comes to professional gaming greatness. 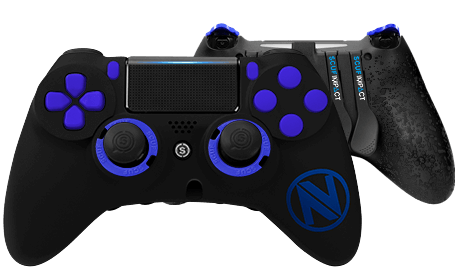 One of two players to have won CoD Championships twice, JKap’s story and spirit are an incredible example of what determination and a love of the game can earn you. 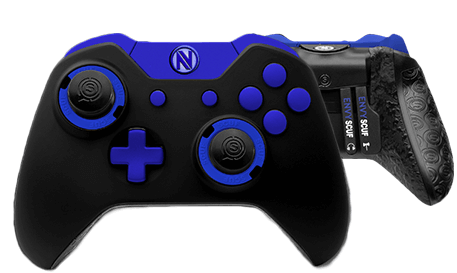 Like JKap himself, the EnVyUs SCUF IMPACT, SCUF Infinity4PS PRO and Infinity1 represent gaming at its highest peaks. 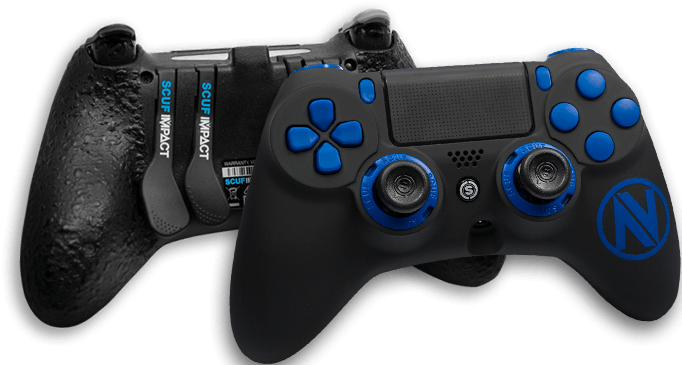 Wrapped in the black and navy of the Boys In Blue, this SCUF controller looks just as good as it plays. 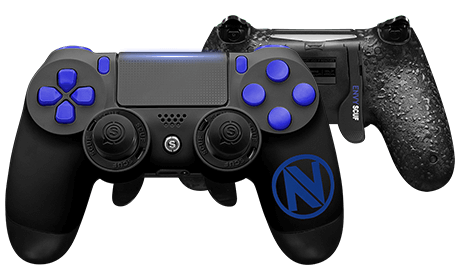 Complete with the patented technology that keeps SCUF in the hands of 90% of all professional gamers, this official controller of Team EnVyUs is a must have for anyone who wants to play like a champion.